Haagse Boekerij - Books in Den Haag. 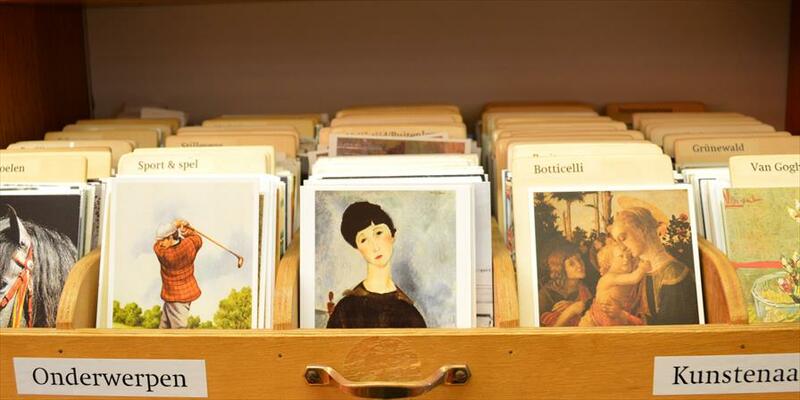 At the Haagse Boekerij you'll find an extensive collection of books, posters, and art-themed cards. 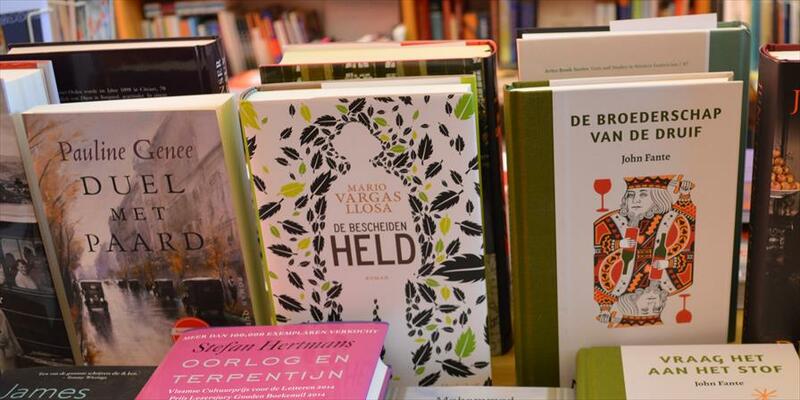 The owners (Inge Ebbinge and Herman Boswijk) have over thirty years of experience, and have become experts in what they do - anthroposophy and books in general, respectively. They know what they're offering, and they make expert decisions when it comes to that. 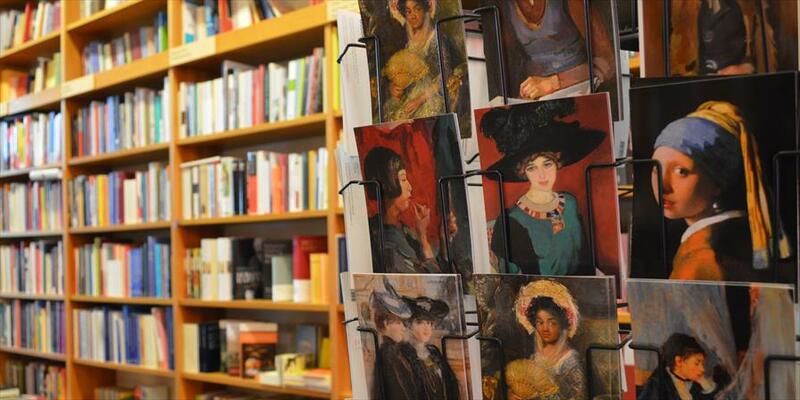 You won't drown in bestsellers here. The atmosphere is relaxed and cozy. Kids too feel right at home in this store. There's a doll house with which they can play, during the summer the garden doors open, and sometimes there's even time for tea or coffee. 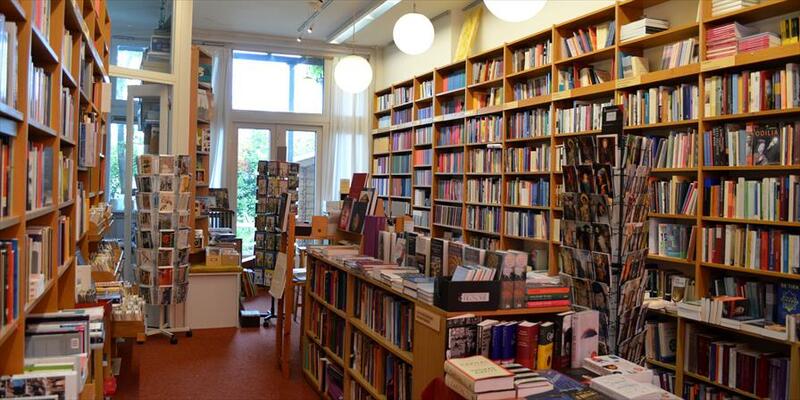 After the previous owner passed away in 1999, the employees continued the business with the new foundation 'Stichting Vrienden Haagse Boekerij Diodato' (friends of the Hague-bookery). 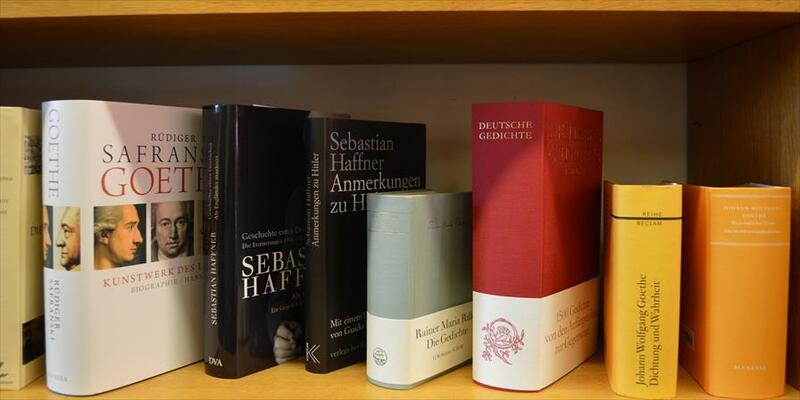 What's remarkable about this store is the collection, the combination of general books and anthroposophy- and spirituality-related books.